If you’ve got a sporty background, a good idea and a friend who buys into it too, it is inevitable that you’ll be undertaking an adventure of sorts at some stage… Jacques Homan fits the formula perfectly. He has a long background in road running with cycling and adventure racing thrown in too. He had an idea for an ultra-triathlon in Lesotho. And, he has a good friend, Eric Guldemond, who jumped on board to join him on this adventure. 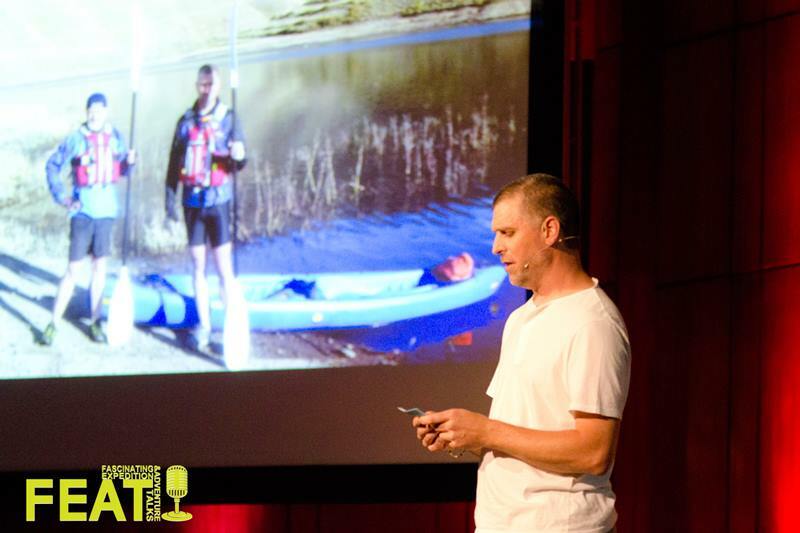 Jacques won the 2013 FEAT Award and at FEAT he speaks about his first-ever LesothoMan Adventure.